Size: * 8 lb. 10 lb. 12 lb. 16 lb. 20 lb. 25 lb. 30 lb. 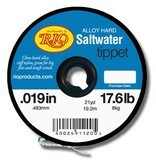 RIO’s Alloy Hard Saltwater tippet features a very stiff, super abrasion-resistant nylon monofilament material. 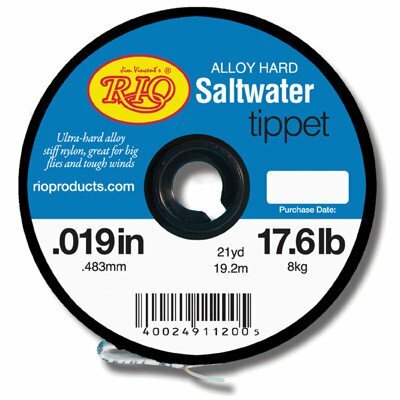 Ideal for casting the largest flies and in tough winds, the Alloy is the easiest of all hard tippet materials to knot. 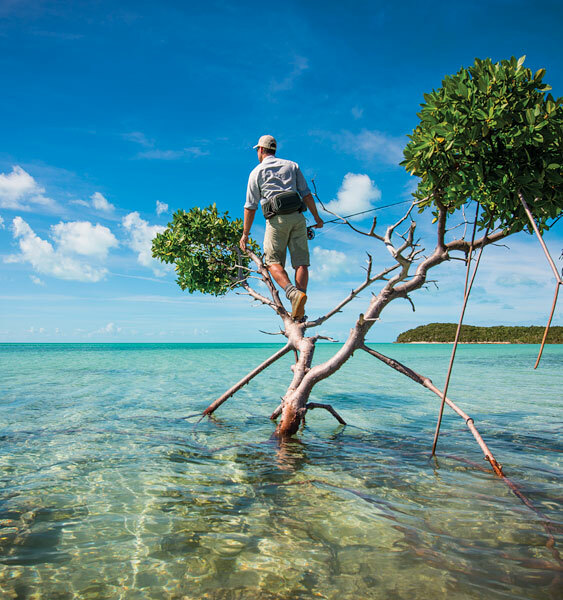 This tippet’s stiffness is also the perfect option for turnover.